MCI causes a slight but noticeable and measurable decline in cognitive abilities, including memory and thinking skills, but the changes are not severe enough to interfere with daily life or independent function. A person with MCI is at an increased risk of developing Alzheimer’s or another dementia. However, MCI does not always lead to dementia. In some people, MCI reverts to normal cognition or remains stable. 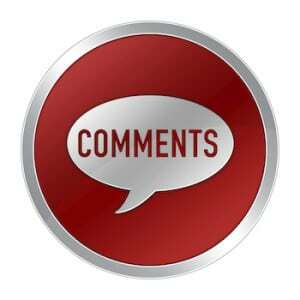 None of the news stories we reviewed told readers how MCI was measured or defined in the study. 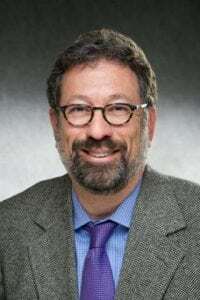 Richard Hoffman MD, MPH, director of the Division of General Internal Medicine for the University of Iowa Carver College of Medicine, considers this important information. Any disparity in how those assessments were carried out could imbalance the study outcomes. But that’s not the kind of detailed information that readers can glean from a study abstract presented at a meeting. Another major deficiency with many news stories is that they erroneously equate MCI with dementia (see Bloomberg and TIME headlines above). In fact, the study authors looked for, but didn’t find, a statistically significant reduction in the rate of dementia among those treated with more aggressive blood pressure lowering. While it’s possible that such a benefit could emerge as the participants continue to be followed, it’s entirely speculative and misleading to suggest that this outcome has already been documented. 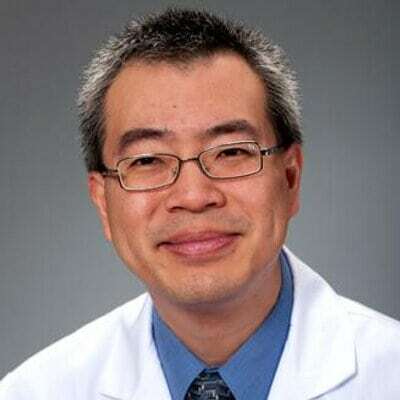 Kenny Lin MD, MPH, is a professor of family medicine at Georgetown University. Like Hoffman, he wanted to know more about the cognitive assessments. But he also expressed another concern. Most of the news coverage reported the study’s major finding as this: Of the over 9,000 adults with increased cardiovascular risk (but no known diabetes, dementia, or stroke), those randomized to receive more intensive blood pressure treatment (blood pressure goal ≤ 120 mm mercury) were ‘19% less likely to develop MCI’ than those with more relaxed blood pressure goals (≤140 mm mercury). That’s a relative risk reduction, which often serves to exaggerate the size of the actual benefit. We’re left wondering what the difference is between a 19% improvement and an improvement of 1 percentage point, and that’s something the news release from the Alzheimer’s Association should have made clear. 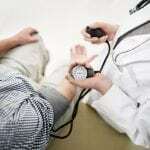 Also very troubling is the fact that, although the Alzheimer’s Association news release DID provide detailed information about adverse consequences from aggressively lowering blood pressure, none of the news coverage we came across did so. We’ve encountered omissions like this before in our extensive coverage of the SPRINT study, whose findings were initially reported as a slam dunk that would immediately change practice. 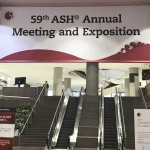 Only later did details emerge that would make many clinicians question the validity of the findings and their relevance to broad swaths of patients. 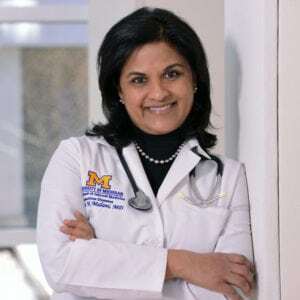 “The original SPRINT trial generated a robust discussion amongst clinicians regarding how low is too low, especially for older patients,” said Preeti Malani, MD, a professor of medicine at the University of Michigan. Right now we’re about 24 hours into the coverage of this meeting abstract that has yet to be published in a peer-reviewed journal. Dozens of news stories have already been circulated but crucial details are missing. We recommend, at the very least, paying attention to the following. Go beyond a single source — much of the coverage only quotes the lead author. Most often the quotes are glowing and not balanced by independent sources that ought to be used to confirm or refute findings. Check the hyperbole — glowing quotes by lead authors are often major sources of unjustified or hyperbolic language. 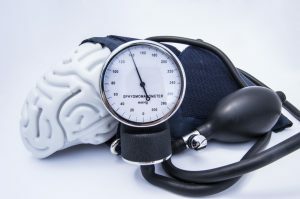 The lead author of this research was quoted by Bloomberg (above link) as saying this about aggressive blood pressure treatment: “It may give another five or 10 years with a healthy brain.” That’s based on speculation, not data. Look beyond the meeting — as mentioned by Dr. Lin above, there are often existing published studies available that address the same topic. Not infrequently, the findings may be quite different. Giving readers that information empowers them to better weigh harms and benefits. Many questions linger about this possible Alzheimer’s treatment. So why the avalanche of news coverage? 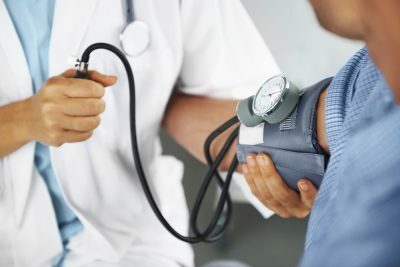 New blood pressure guidelines: supporters get coverage, critics don't. Why? An imbalanced infographic: Is this the best way to bring 'the most exciting, up-to-date science to the world's attention'? Wow. I have been saying this about studies for years – quick claims and not enough data. It truly is sad how journalists fail to dig without actually fact checking. I mean, isn’t that part of the job?